Looking to get some free legal advice? Dial-a-Lawyer offers the public free 15-20 minute legal consultations over the phone - just call 1-888-644-8950 on Saturday, April 21 between 9 a.m. to 3:30 p.m.! Volunteer lawyers are available in the areas of Family Law, Immigration Law, Criminal Law, Wills & Estates, and Civil Litigation. 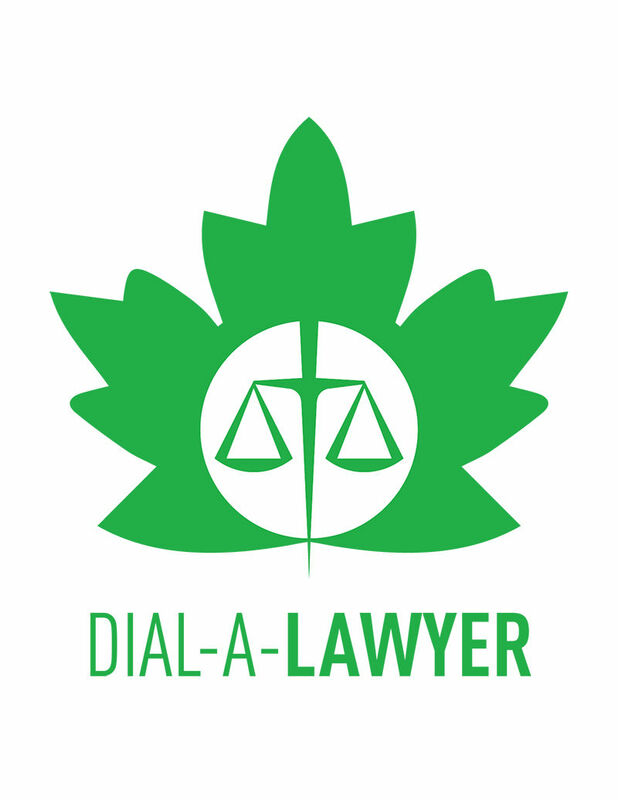 Dial-a-Lawyer is an initiative of the Canadian Bar Association - Alberta Branch, Legal Aid Alberta, Calgary Legal Guidance, the Edmonton Community Legal Centre, and Pro Bono Law Alberta.